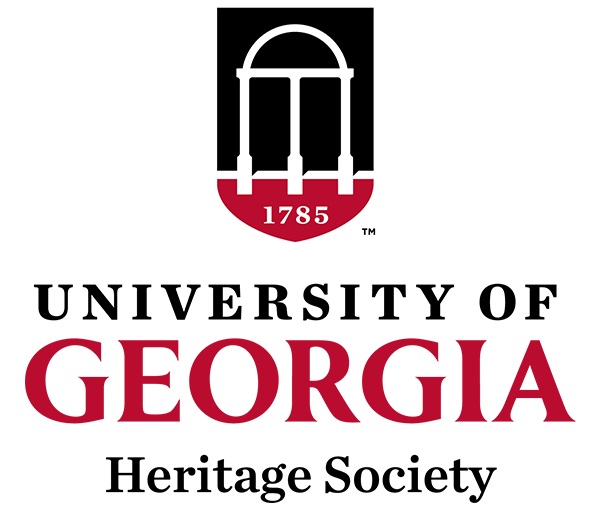 The Heritage Society was established by the University of Georgia Foundation Board of Trustees in 1995 to recognize the generosity of alumni and friends of the university that have documented a deferred gift to benefit the University of Georgia, University of Georgia Foundation, or one of its affiliated organizations. The trustees felt that additional recognition was appropriate, not just to offer thanks to these donors, but to provide historical context to the magnitude of their generosity. Further, Heritage Society membership demonstrates for alumni and friends, who may be considering a deferred commitment, that this is a superb avenue through which to support the university, its students and faculty in perpetuity. Life Estate Reserved (Real Property).